Please explore the resources within my website. 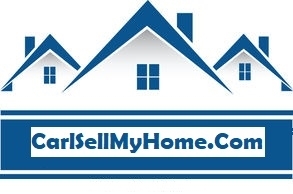 You will find everything you need to buy or sell a home, as well as, learn about the market value of homes. You can search for homes with detailed descriptions, photos, community and school information and much more. As a qualified real estate professional, I am ready to assist you with all of your real estate needs. My approach is customized for each client; my solutions are never one-size-fits-all! I have been a Realtor in the West Georgia/Atlanta area since 2002. I am involved with several religious, charitable and fraternal organizations within the community. I have been a Paulding/Douglas/West Cobb resident since 1997. I have sold homes through out Metro Atlanta.